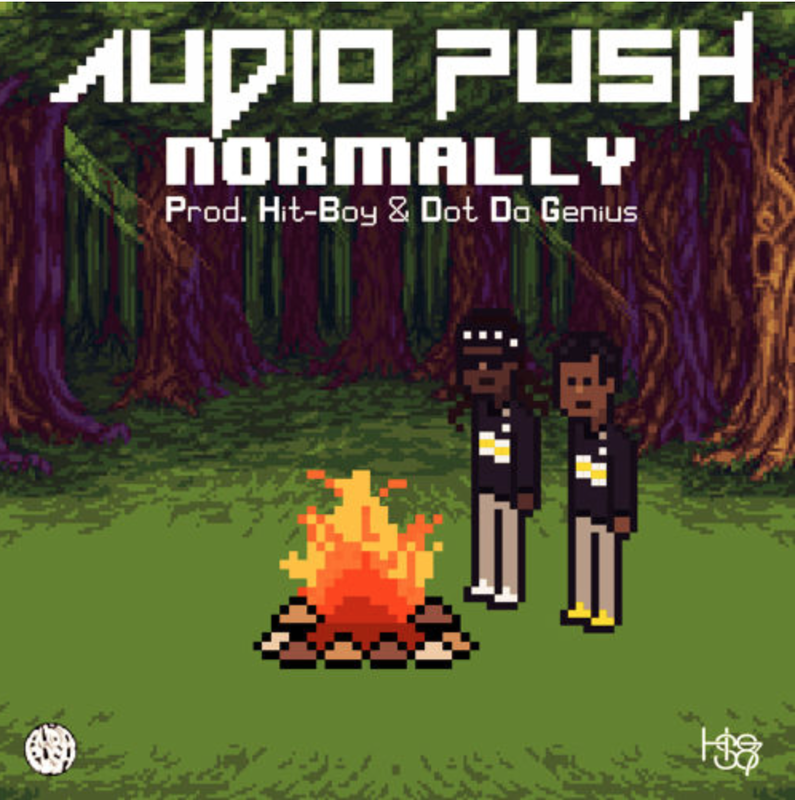 Audio Push is back with more heat produced by Hit-Boy. Take a listen to “Normally” below. The track also features production from Dot Da Genius. Be on the look out for Audio Push to drop a mixtape titled The Good Vibe Tribe later this year.